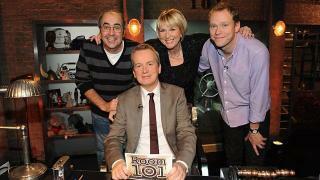 When will be Room 101 next episode air date? 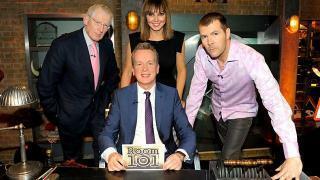 Is Room 101 renewed or cancelled? 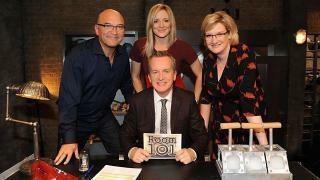 Where to countdown Room 101 air dates? 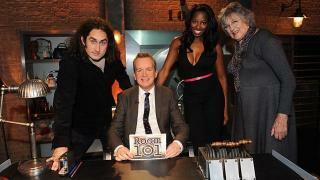 Is Room 101 worth watching? 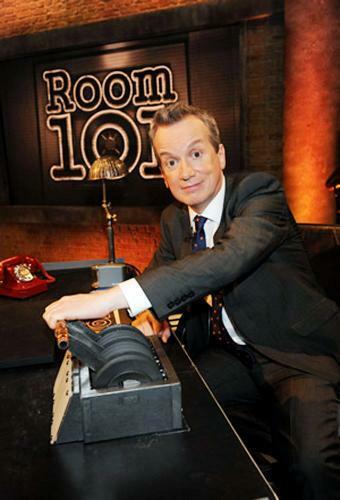 Frank Skinner hosts the comedy panel show. Katherine Ryan, Geri Horner and Adam Buxton competing to have their pet hates and peeves consigned to Room 101. Topics include phone calls, pens that don't work and marathons. Frank Skinner hosts the comedy panel show. 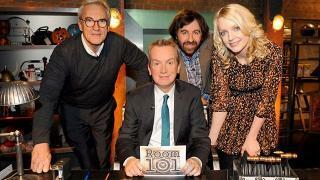 Bill Bailey, Una Stubbs and Alice Levine compete to have their pet hates and peeves consigned to Room 101. Topics include taramasalata, people who talk too loudly and drama cliches. Frank Skinner hosts the comedy panel show. 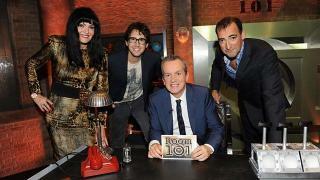 Stephen Mangan, Phil Wang and Holly Walsh compete to have their pet hates and peeves consigned to Room 101. 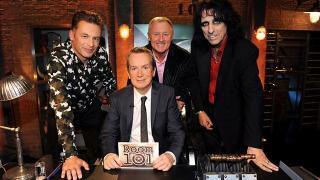 Room 101 next episode air date provides TVMaze for you. EpisoDate.com is your TV show guide to Countdown Room 101 Episode Air Dates and to stay in touch with Room 101 next episode Air Date and your others favorite TV Shows. Add the shows you like to a "Watchlist" and let the site take it from there.